Gin Glasses With 50% Off - What More Could you Ask For? Not only are we stocking more delicious Scottish Gin (Interesting fact? Scottish Gin production now accounts for more 70% of the UK's entire production). It's a good time to LOVE Scotland and Gin we think! 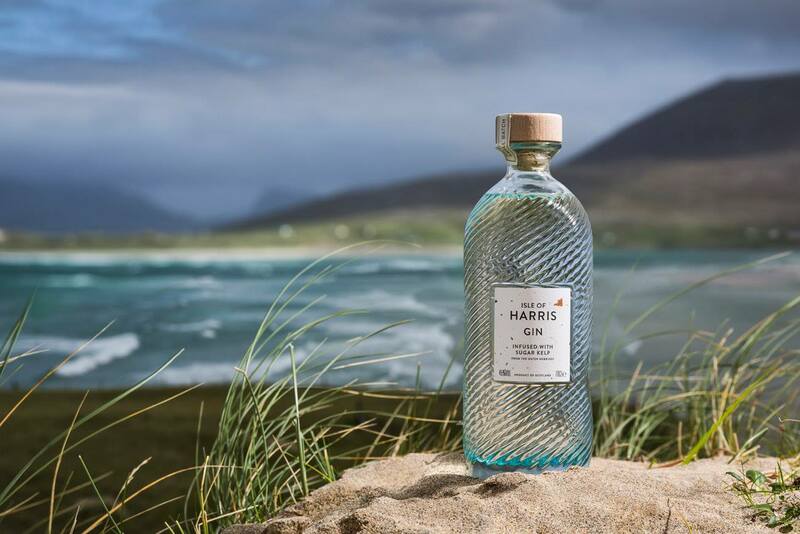 While we are adding more to our unique Scottish Gin library, we understand that the glass you serve your Gin in (tongue-twister) is just as important as the content. To that end we have unique offer (only while stocks last) of the wonderful Dartington Crystal 'Copa' Gin and Tonic glasses. Based on the gin glass preference of Spanish gin bars the Copa glass is fast becoming the favourite gin glass for this classic combination. 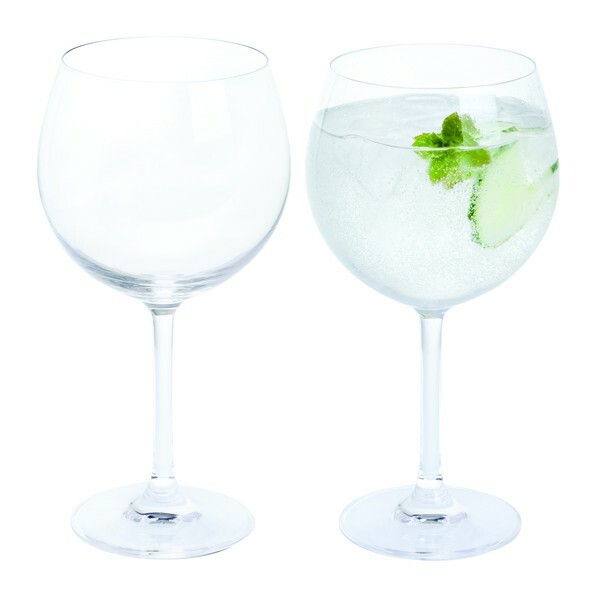 Big enough for plenty of ice and garnish this pair of Gin and Tonic glasses makes a great gift. Buy now for only $10.40 plus postage - only while stocks last! Prices correct as of 31.05.17.